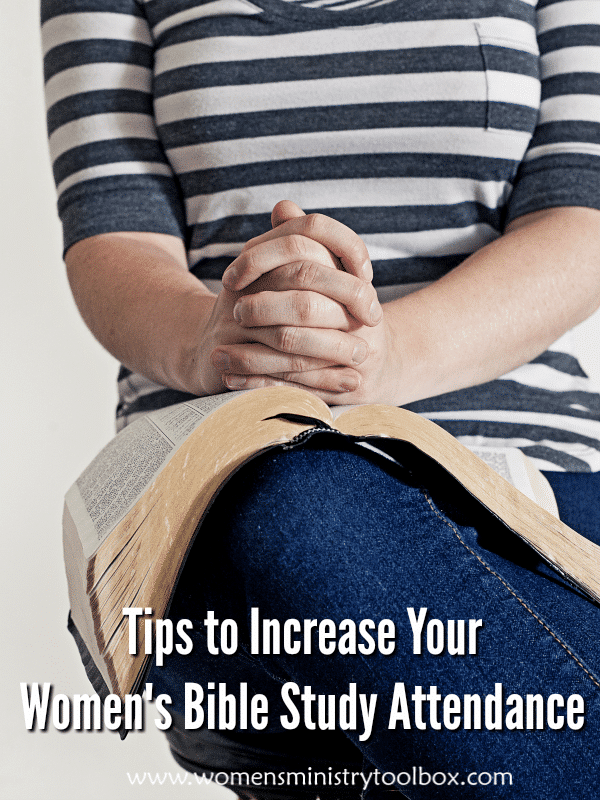 If you’ve been doing Bible study for any length of time, you’ve watched your women’s Bible study attendance dwindle as each week passes. 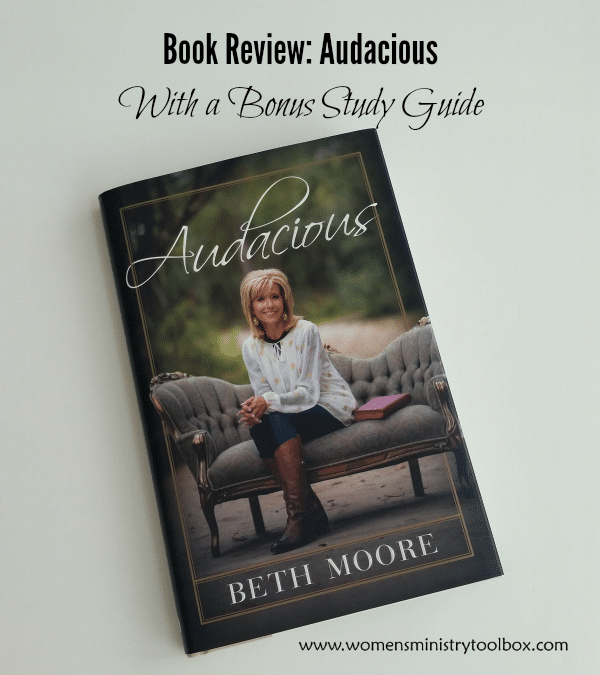 Many of you have requested more Bible study reviews! I’ve got one for you today! 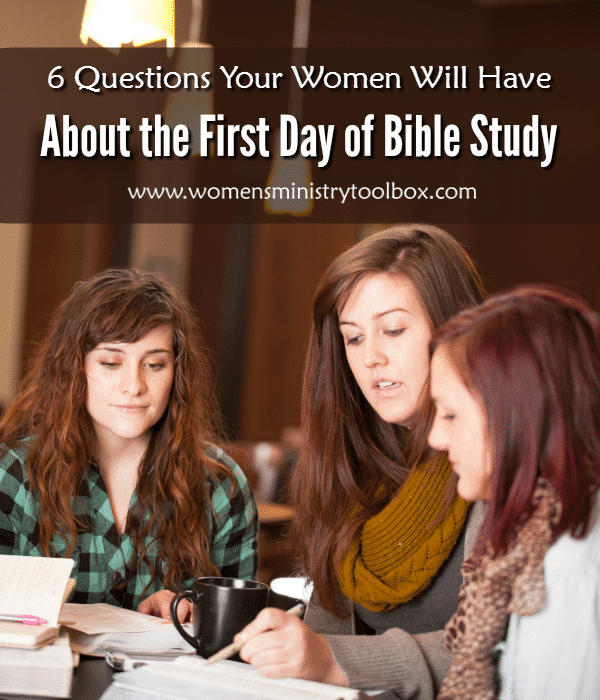 Just a year ago I was getting ready to attend Bible study as the new girl. 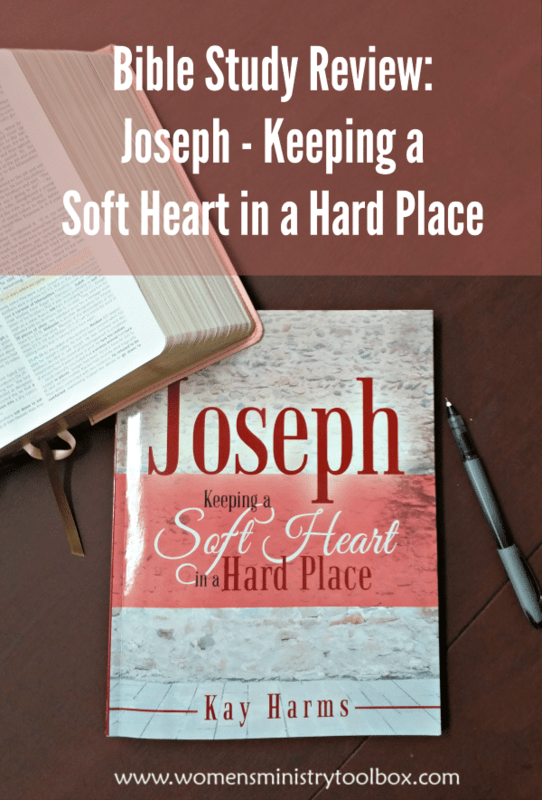 It’s easy to for us “seasoned” Bible study girls and leaders to forget what that feels like. 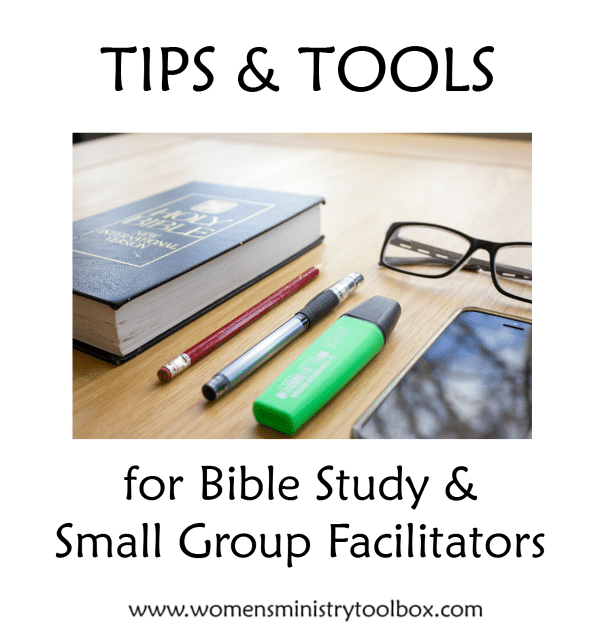 Has God called you to serve as a Bible study leader or small group facilitator? Would you like some tips on encouraging discussion? Maybe you’re looking for some first day ideas? 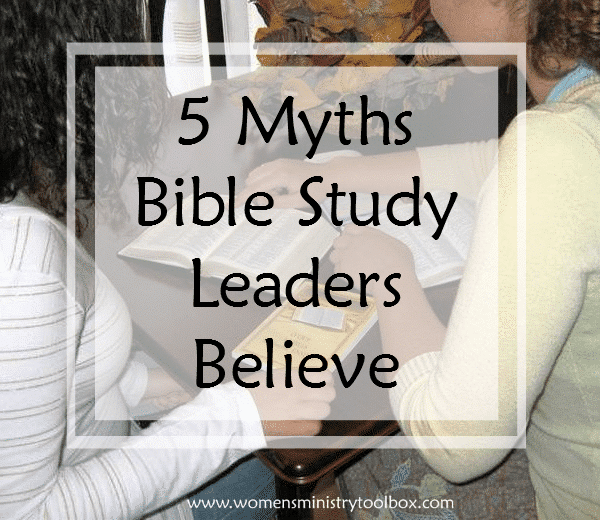 I personally think leading or facilitating a Bible Study is one of the most challenging roles God can call us to fill. 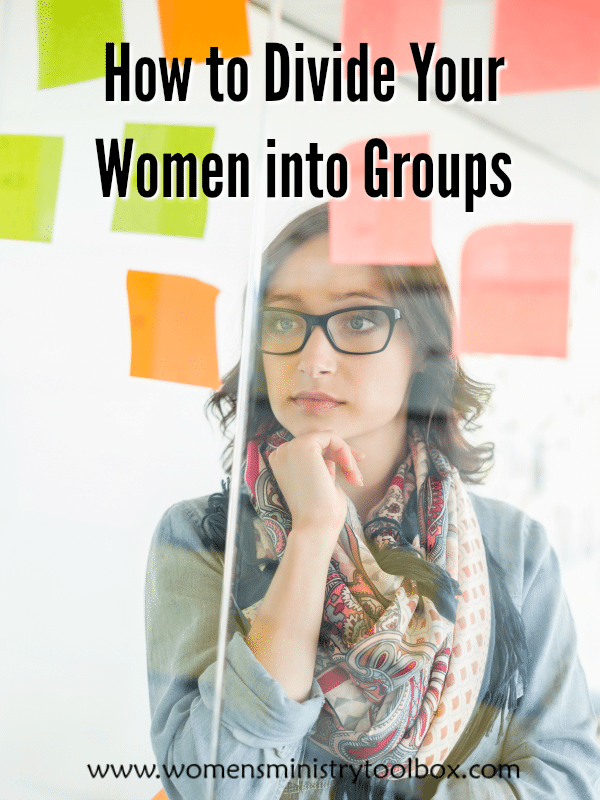 Not only must you be prepared for each week’s study, but you must prayerfully navigate the personalities and preferences of your group members. 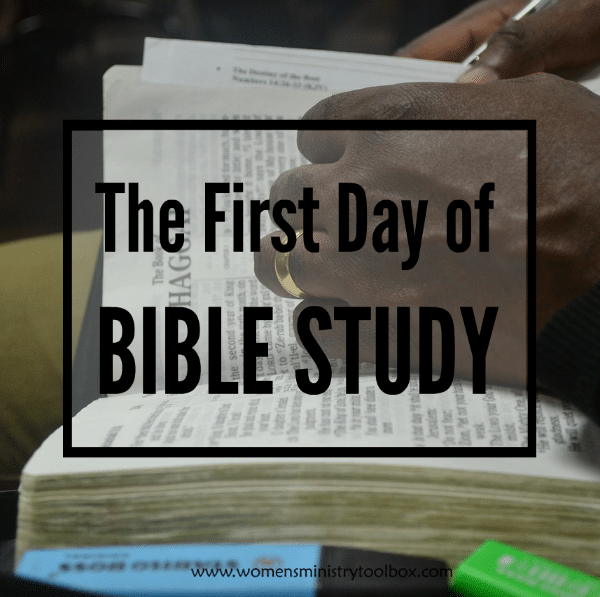 Is your head swimming just thinking about the first day of Bible study? From the logistical to the practical to building relationships, there’s a lot to do and a lot to remember! Do your women know how to contact you? Before you answer “yes”, let me share a recent experience I had with you. A couple of months ago we had some workers show up unexpectedly at our house at 8:30 AM.